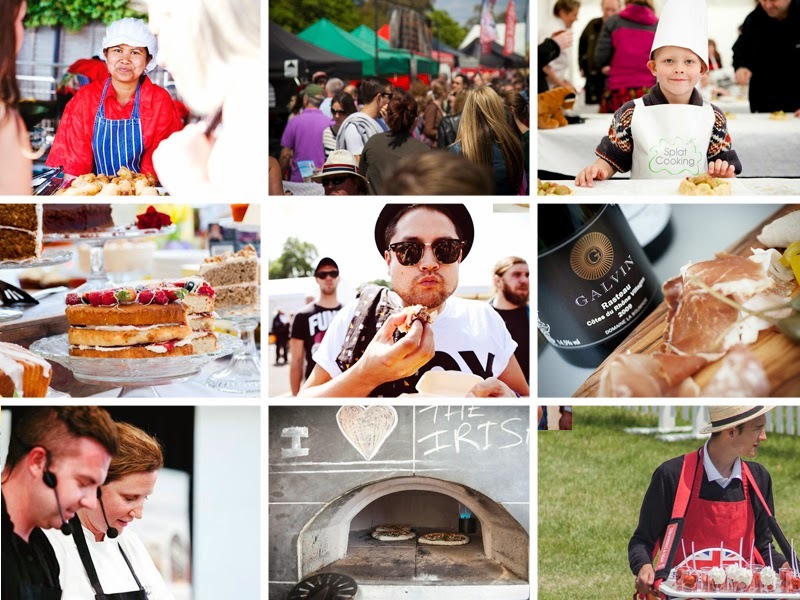 The Foodies Festival is coming to Brighton again on the 3-5th May 2014. When the sun shines, Hove Lawns is a glorious place to be for a drink and a nibble on something delicious. 2. Emailing me your details at thegraphicfoodie (at) hotmail.com with "FOODIES FEST 2014" in the subject line. There's a good mixed bag of events again this year; chef masterclasses, tea dances, competitions, producers markets, street stalls, music, drinking and of course, eating. This is really child friendly and there is even a Children’s Cookery Theatre for them to practise their skills. Baking features heavily with a specific theatre dedicated to the sweet stuff for classes, eating and shopping. If you don't have a sweet tooth then the BBQ Arena may be more up your street. Pop up restaurants this year come from local favourites Riddle and Finns and Fishy Fishy. If I'm honest, my favourite bit these days is the City Beach where you can flake out on a deckchair with an ice-cream whilst the kids build sandcastles. This year's chefs include Great British Bake Off winner John Whaite and Steven Edwards, winner of Masterchef: The Professionals 2013 and current Head Chef at The Camellia at the local South Lodge Hotel in Horsham. Opening times: 11am until 8pm. Competition closes at GMT midday 7th April. A winners will be selected from all valid entries using a random number generator. The winner will be contacted, and prize sent direct from Foodies Festival. 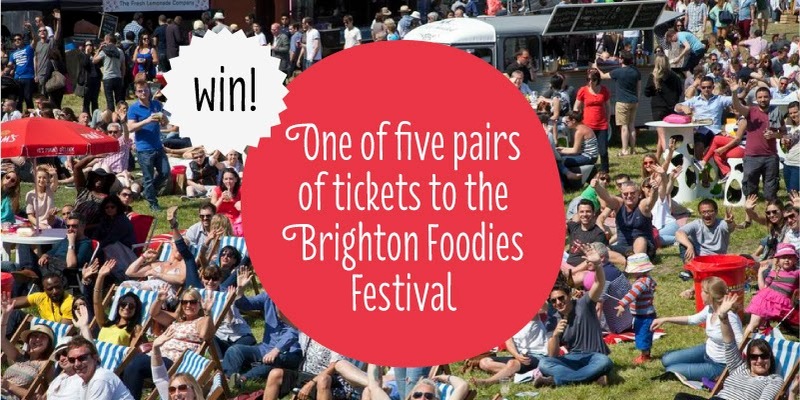 The prize is one pair of tickets for adult entry to a single day of your choice to the Brighton Foodies Festival running 3-5 May 2014. Your email details will not be used for any purpose other than to contact the winner and will be disposed over after competition close.